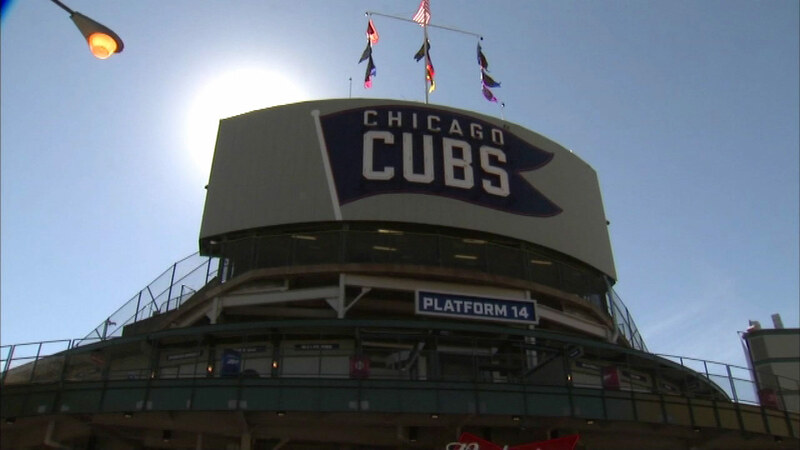 CHICAGO (WLS) -- Fans are scrambling for Cubs playoff tickets as they are as hopeful as ever that the team will make a push for the pennant. Kelly Colangelo is feeling lucky. And she's going to need all the luck she can find as she signs up at the deadline for the Cubs playoff ticket lottery on her phone. "I'm definitely feeling it, it's everywhere. Friends, family, everywhere you go it's all Cubs," Colangelo said. As the season winds down, excitement on the North Side is revving up as the team is very close to clinching a wildcard spot for post-season play. Tuesday night's victory over Milwaukee was the 20th win of the season for pitcher Jake Arrieta - a huge milestone. But fans have their sights set on bigger goals this season - like the playoffs. Those who fail in the lottery can always look for tickets on the secondary market. Brokers like Steve Buzil are seeing more interest in Cubs tickets than they have in many years. "They're starting to come out of the woodwork, people I haven't heard from in five to eight years," Buzil said.